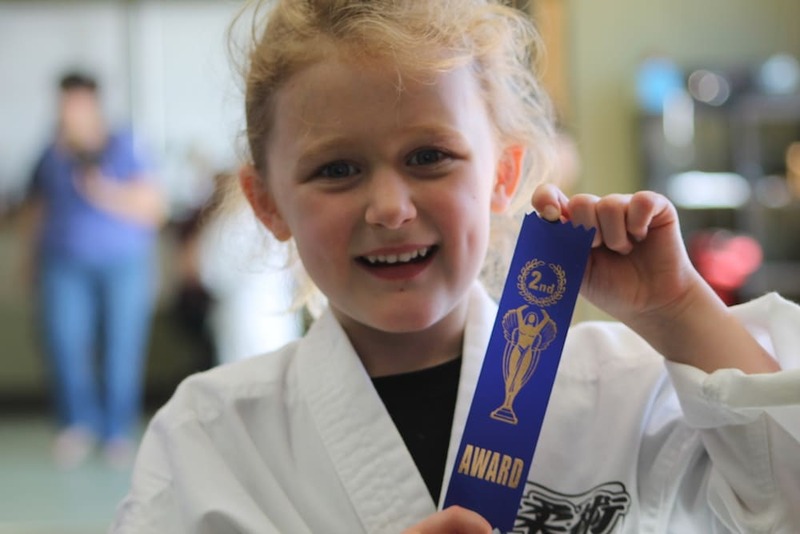 Martial Arts for the Ottawa, Embrun, Nepean, and Orleans Communities! From kids classes to adult programming, you simply won’t find a better team of instructors than the group we have compiled in Ottawa, Embrun, and Nepean. Enjoy an individualized approach to your training with compassionate, collaborative instruction. We’re here to help you grow as an athlete and as a person. Our fitness and martial arts programming is designed to build important physical, mental, and social skills in our clients young and old! We are committed to providing Ottawa, Embrun, and Nepean with the most comprehensive martial arts and fitness training around. We value your health and your success and we work hard every single day to make sure both are taken care of. We will give it our all every time you step foot in the studio to help you leave feeling stronger, fitter, and more confident in yourself. Your success is our success and we aim to meet your needs 100% percent of the time! “Changing Lives Since 1991” Founder and CEO of 100% Martial Arts & Fitness, Bill Gatchell is a 7th dan in Jiu Jitsu, a Golden Gloves Kickboxing Expert, Black Belt Member of the highly accredited Brazilian Top Team Canada and PPCT Defensive Tactics Systems Instructor. Experience real results and an enjoyable program with benefits that are neverending! There is no better feeling than the accomplishment of completing a solid workout. At 100% Martial Arts &amp; Fitness, we&rsquo;ll push you each and every day to leave the gym owning this feeling of accomplishment and the confidence and self-esteem that come with it. Traditional Martial Arts hinge on the idea of discipline and respect for others. And of course fitness training requires both to be successful. We’ve blended two ideologies for the most comprehensive training around. You'll own your successes and the benefits of building your mental strength. On top of having fun and getting in great shape, you will also learn vital self-defense moves, that will prepare you for anything life throws your way. Enjoy the peace of mind Martial Arts training can offer you. We have built a family across Ottawa, Embrun, and Nepean and we can't wait for you to join. Enjoy some of the most supportive instructors and classmates around and leave each training session with a new group of close friends who share your values and priorities in life. 100% Martial Arts & Fitness is the leading martial arts & fitness organization to help health conscious families feel good about themselves, reignite their passion for life, and gain focus and self confidence. 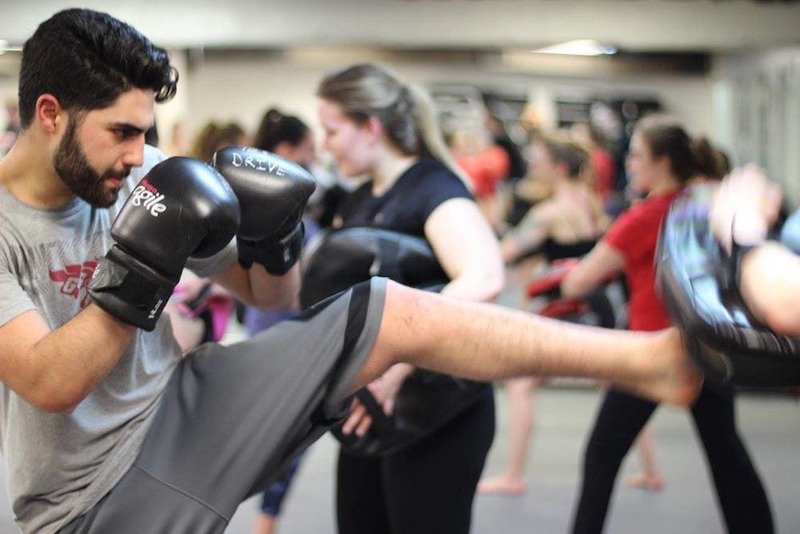 Martial arts & fitness training includes one-to-one and group instruction, individualized progress and attendance monitoring, supportive, enthusiastic instructors to help you every step of the way, and a friendly community that empowers you to push the limits of your comfort zone. Unlike other unrefined martial arts approaches and short-term fitness boot camps that leave you feeling intimidated, injured and unmotivated, 100% Martial Arts & Fitness provides an extensively thought-out and constantly improving curriculum that is delivered safely through programs designed to keep you feeling excited and always thirsty for more. We empower health conscious families to become the best version of themselves - physically, mentally and spiritually. Since 1991, our expert team has helped transform the lives of thousands of successful men, busy moms, and energetic kids in the Ottawa, Nepean, Orleans and Embrun communities.